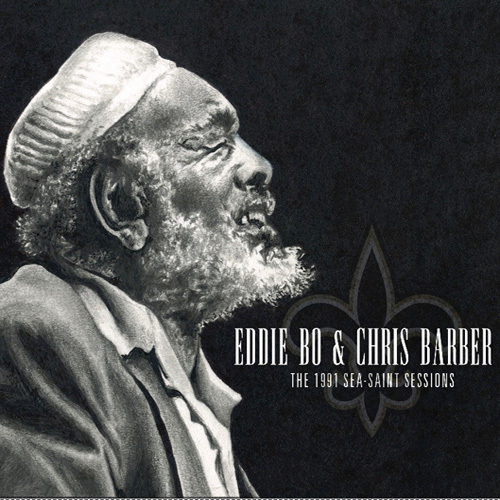 Born in September 20th, 1930, Eddie Bo grew up in Algiers, Louisiana and in the Ninth Ward of New Orleans. He came from a long line of ship builders with the male members of his family being bricklayers, carpenters and masons by day and musicians by night. Eddie's mother was a self-taught pianist in the style of friend, Professor Longhair. The Bocage family was involved in the traditional jazz community with cousins Charles, Henry and Peter, who played with Sidney Bechet, contributing to jazz orchestras before World War II. Eddie graduated from Booker T. Washington High School before going into the army. After his army stint, he returned to New Orleans to study at the Grunewald School of Music. There he learned piano, music theory and to sight read, and arrange music. It was at this time that he was influenced by Russian classical pianist Vladimir Horowitz and was introduced to jazz pianists Art Tatum and Oscar Peterson. He began playing in the New Orleans jazz scene but made a switch to R&B after deciding it was more popular and brought in more money. Like a lot of other local musicians Eddie frequented the premier blues venue in town, the Dew Drop Inn on LaSalle Street. He played at the Club Tijuana under the name of Spider Bocage, later forming the Spider Bocage Orchestra, which toured the country supporting singers Big Joe Turner, Earl King, Guitar Slim, Johnny Adams, Lloyd Price, Ruth Brown, Smiley Lewis, and The Platters. His first released record in 1955 was "Baby", recorded for Johnny Vincent's Ace Records. This was followed by a string of singles on numerous labels including Apollo, Chess, Ric, Swan, Seven B, Cinderella and Blue Jay. He released more singles in his lifetime than any other artist from New Orleans – including Fats Domino. In 1977 he released two albums, The Other Side of Eddie Bo and Watch for the Coming, which he produced himself. In the late 1980s and 1990s he recorded with the Dirty Dozen Brass Band, with whom he toured Europe, and resurrected his Bo-Sound label. He joined Willy DeVille to play on two DeVille records, Victory Mixture and Big Easy Fantasy, and he toured with DeVille as well. 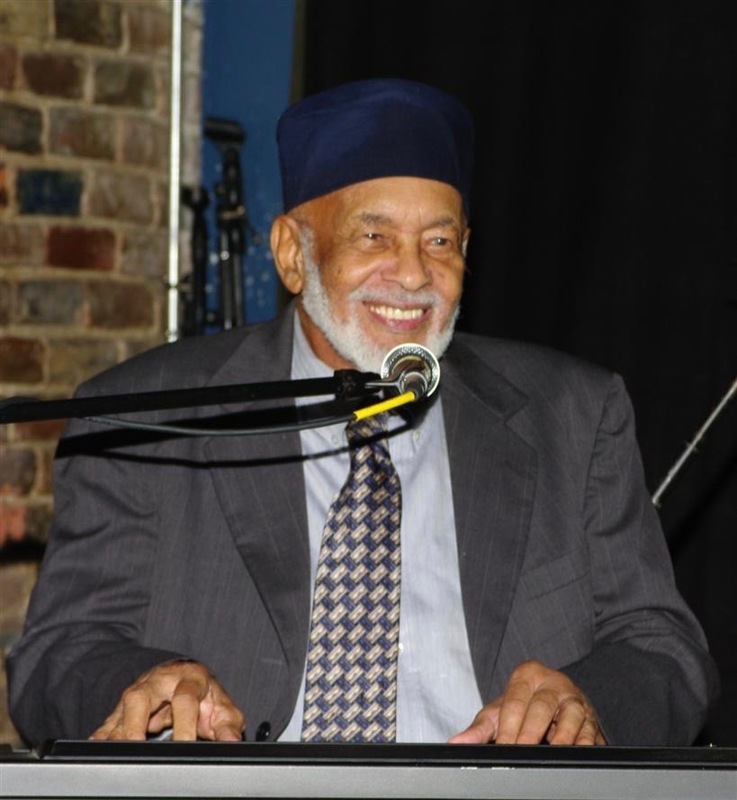 He later joined up with Raful Neal and Rockin' Tabby Thomas playing and recording under the names The Louisiana Legends, The District Court and The Hoodoo Kings. In 1991, he was recorded at Sea-Saint Studio by Chris Barber although the sessions were not commercially released until 2017. He continued to perform frequently in New Orleans and at festivals elsewhere and toured intermittently. He also bought a doctor's office and salon on Banks Street which he and his manager converted into an eatery for fans called "Check Your Bucket" after his 1970 hit. Like his home and recording studio it was hit by Hurricane Katrina while Bo was on tour in Paris. Eddie Bo died on March 18, 2009, in Picayune, Mississippi, United States, of a heart attack, aged 78. A memorial concert was held in his memory on April 1, 2009, with guests including Dr. John, Irma Thomas and Allen Toussaint.